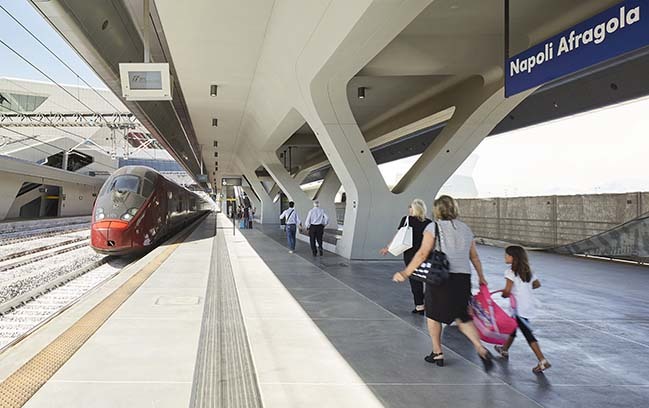 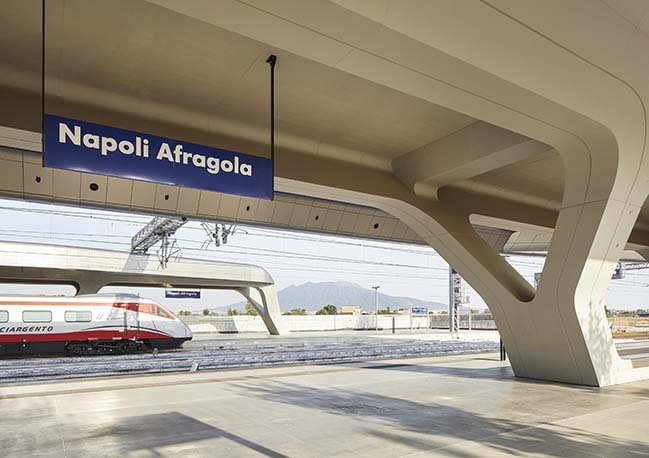 Designed to meet the region’s future demand for rail travel which has increased by more than 50% in the past decade, once all phases of the station complete in 2022 Napoli Afragola will become a gateway to southern Italy and key interchange station serving four inter-city lines, three regional lines and a local commuter line. 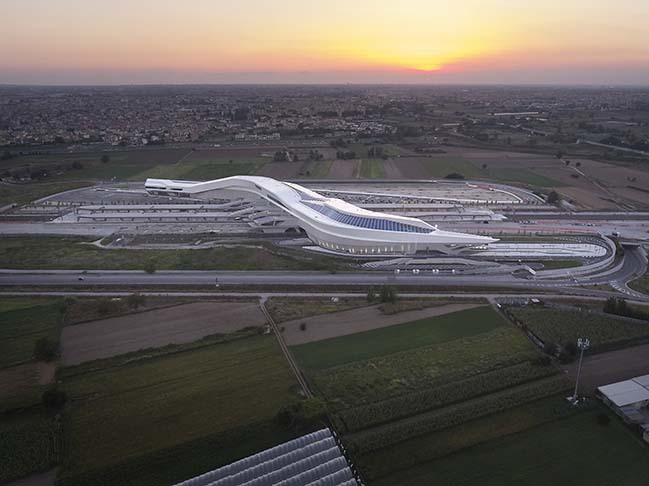 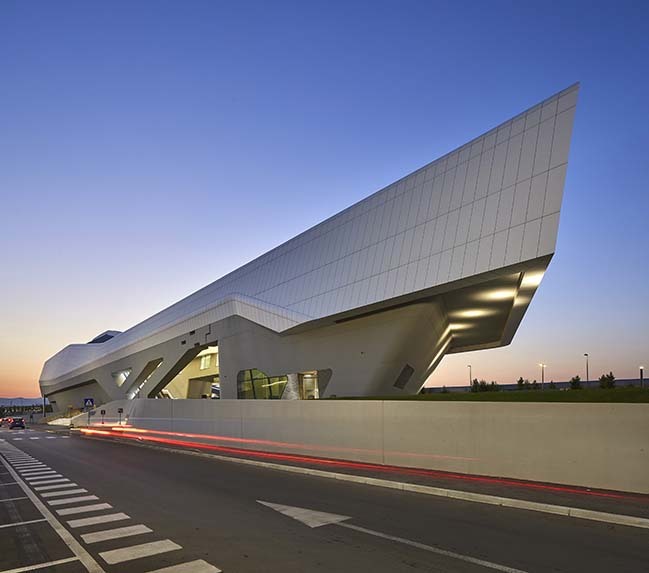 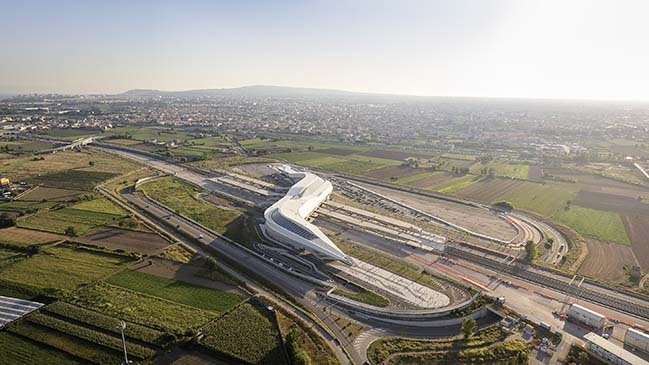 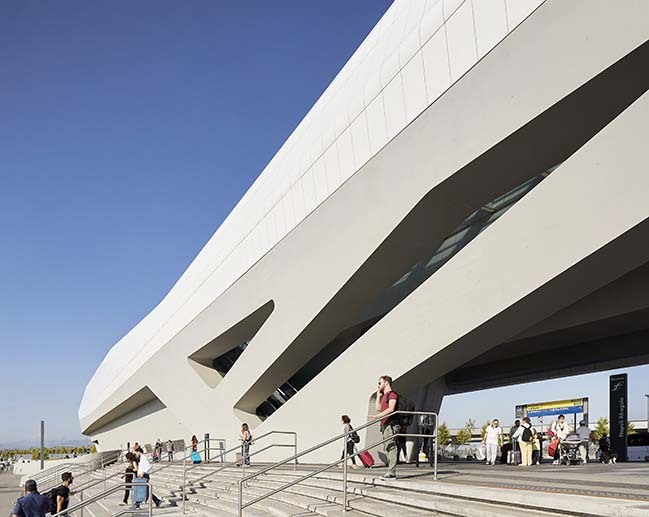 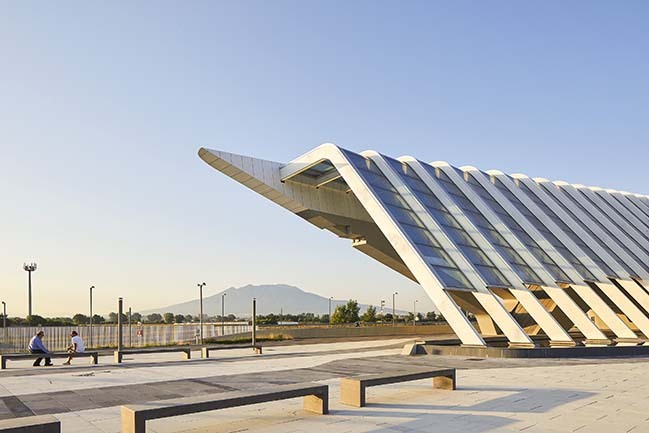 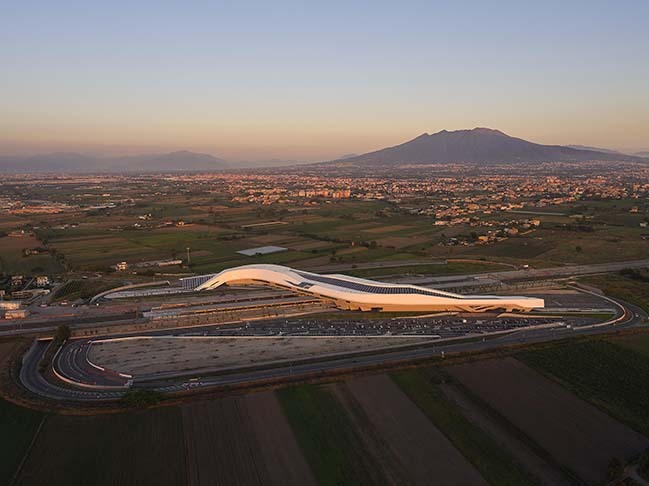 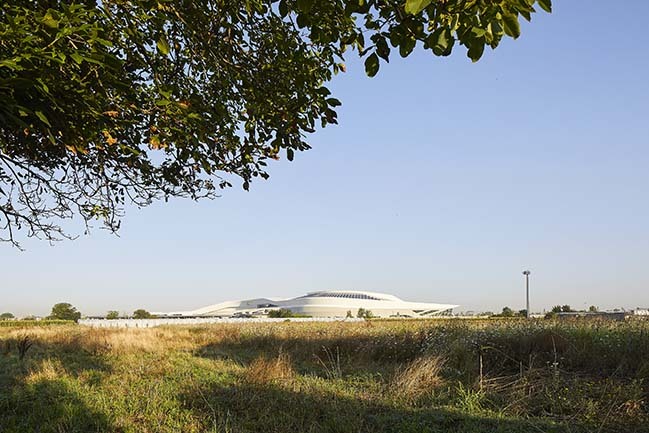 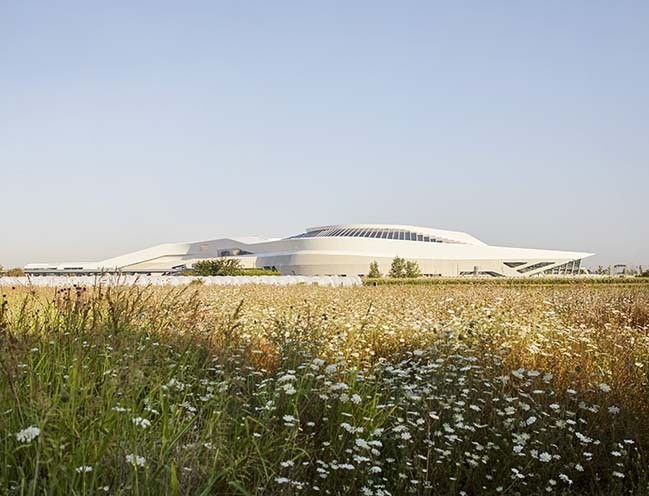 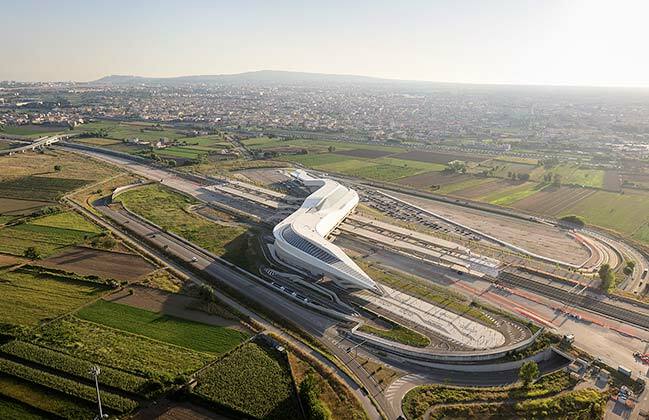 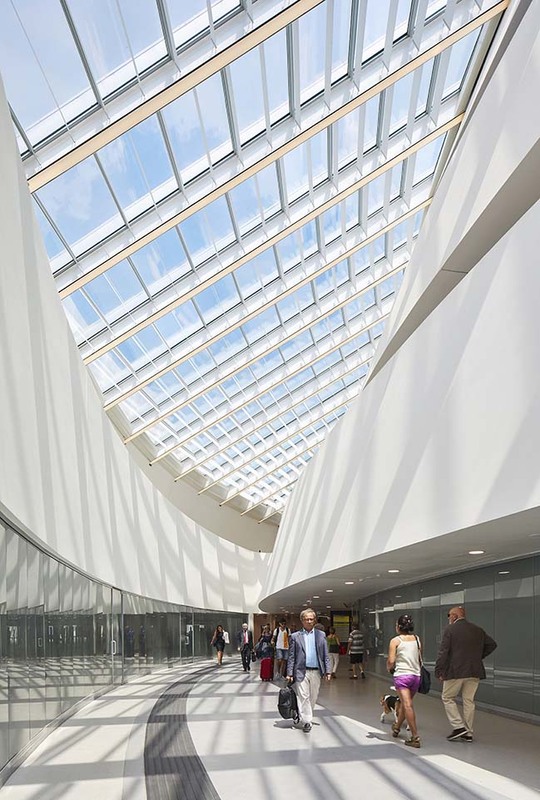 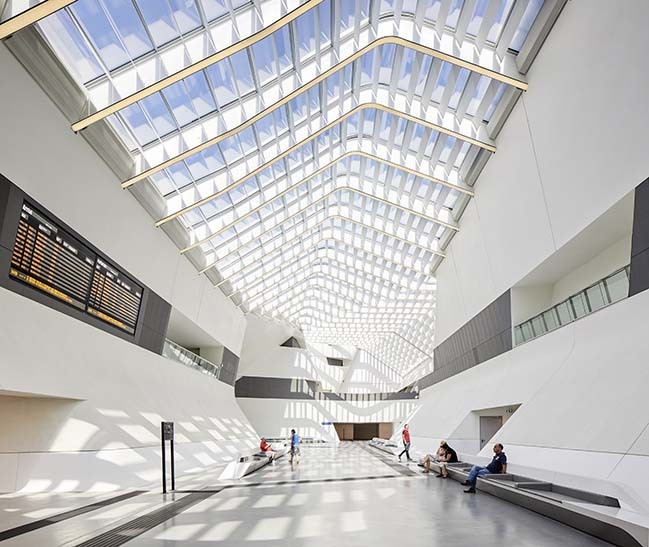 "This extraordinary station is the work of a great architect and of enormous strategic value,” said Gioia Ghezzi president of Ferrovie dello Stato, Italian state railways at Napoli Afragola’s inauguration last year. 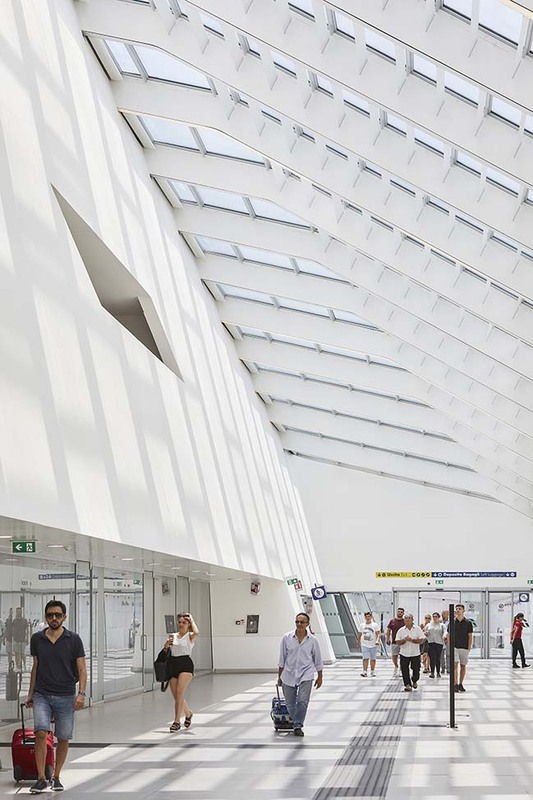 “We wanted to build a station that is not only for transit but which, over time, will be a source of renewal for the south, creating jobs and growth." 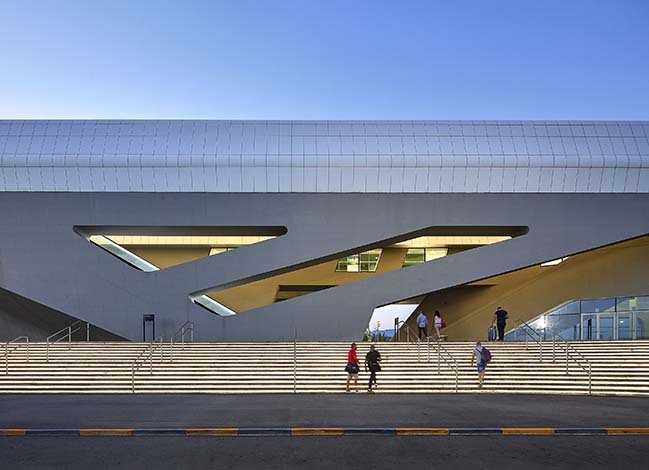 >> Click here to view more detail.